A post on musings and workings within our little music company. 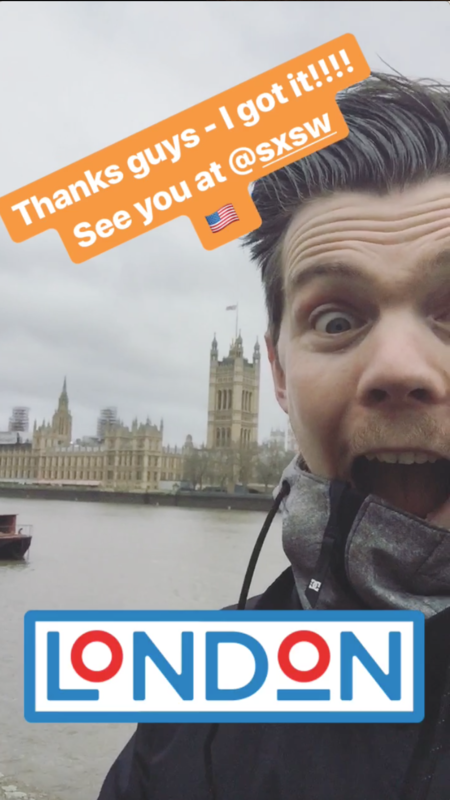 As we close out another week, after yet another trip back and forth down the M4 corridor, it’s with pleasure to report that Dan Bettridge successfully obtained his B1 visa to the United States at the London embassy for his upcoming showcase at SXSW in Austin Texas this March. The whole team had a real headache (and heartache) in 2017 hours before we departed for his showcase resulting in a no-show at the world’s biggest showcase festival. 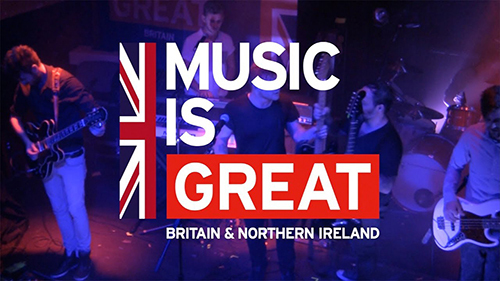 Through the ordeal, we received incredible support from the Musicians Union, British Underground, SXSW, Wales Arts International, PRS Foundation and Welsh Government in trying to make sense of and rectify a situation no one had the answers for. We will be announcing Dan’s showcases in the week’s to come along with some new music. We will endeavour to publish a post on our experiences with artist visas and the USA on here in the near future where we can perhaps help out with anyone planning a showcase trip and who to speak to. The week held a very inspiring meeting of heads involved with Trackd at The Hospital Club in London. Very much looking forward to sharing details on that and introducing new members of the team. Progress was made on the Trackd SXSW activities, we will be announcing a showcase event in partnership with Focus Wales and our artist sessions with an innovative music company called Banders in the coming week or so. Through Trackd we made some exciting new discoveries this week. A user called WISP put out a snippet of a demo called ‘Heaven On The Ground’ which I really love, a very mellow Elliott Smith type ballad. Have a listen yourself here. We are looking to develop this further. We also on-boarded an exciting French artist called GRIT who in the past two months have opened for Wolf Alice and Starcrawler in their native Paris. Take a listen on Trackd here and I also recommend you watch this well thought out (and produced) video for their last single ‘Others’. This is a band we really want to get behind in the months and years ahead. We announced some new shows for Vince James this week. 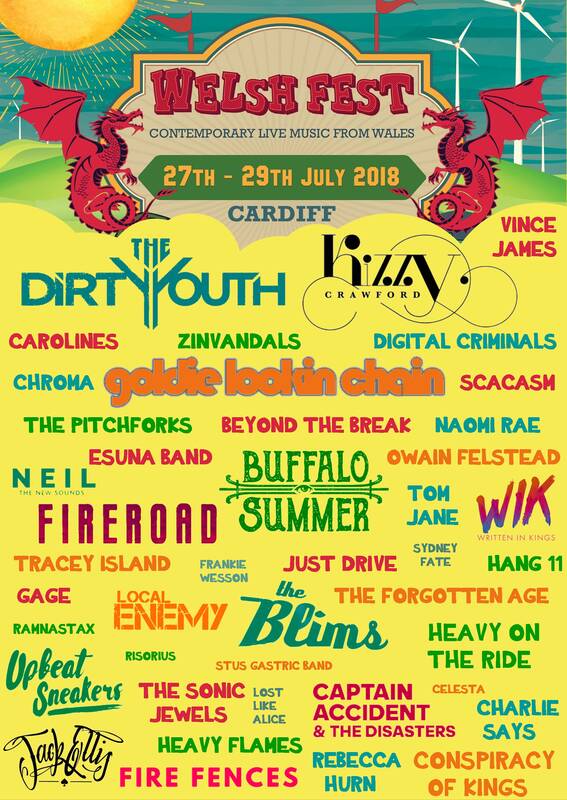 Our musical raconteur will be opening for Billy Lockett in Le Public Space in Newport, South Wales and joins the Welsh Fest line up in July 2018. Show listings and ticket links are here. I will be checking in next week, where we will be in the thick of the Department of International Trade, BPI and AIM music is GREAT mission to Mumbai. Until then have a great weekend!